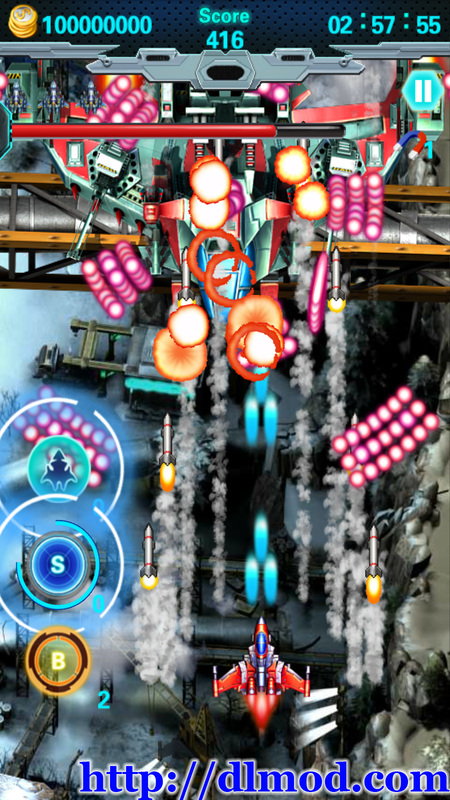 Storm Fighters is different from the traditional shooting games. 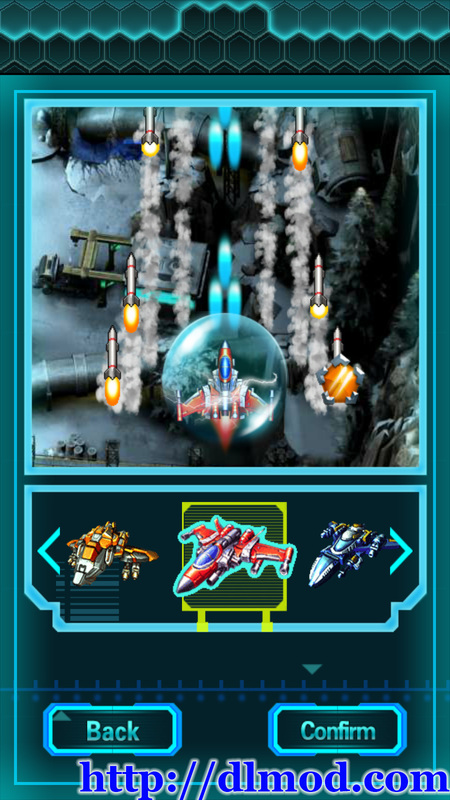 It is an exciting and stimulative game with hot and gorgeous barrage effects. It has rich upgrades and various aircraft. When in the game, you can touch the screen to move the plane. If there are many enemies around, you can click the skill list to use special skills to kill them. You can activate your gift bag by clicking the gift bag on the top left and there will be a tip to buy the special skills on the pause interface. 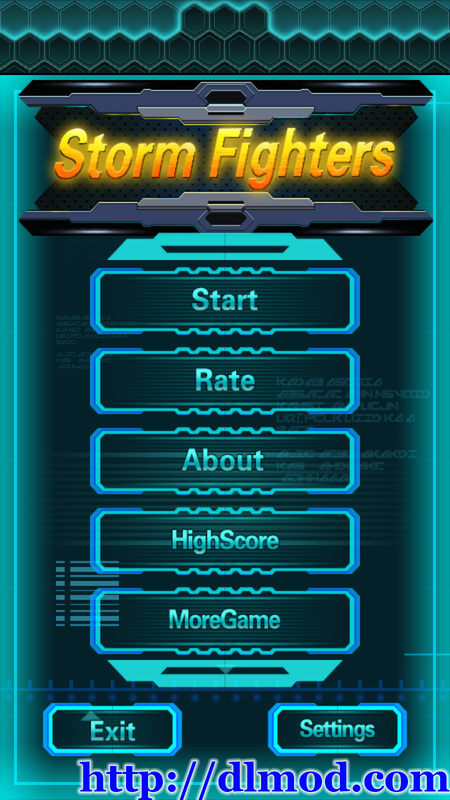 This game has a innovative skill system and it is characterized by two skills: the protective shield and the ultimate lighting. When you are in a fierce battle, the skill column will remind you to use a certain skill according to the battle situations.